A newly released text message revealed by CNN contains information that could cause serious damage to the ongoing investigation of Russian influence on the election by special prosecutor Robert Mueller. This message appears to show the FBI was engaging in their actions against the Trump campaign with the intention of derailing a Trump victory. The fact that the discussion took place in the office of the deputy FBI director is lending credibility to the claims from Trump supporters that the allegations of collusion with Russia began as a political attack on a candidate and not from actual solid evidence of any collusion. The text also calls into question any evidence found or attested to by Strzok in Mueller’s investigation. If as it appears Strzok was intending to build some kind of firewall against Trump being elected President, then any evidence attached to him has to be discarded due to potential bias from Strzok. Ohio Congressman Jim Jordan claimed on Fox Business today that the text along with previously revealed support for Hillary Clinton and Strzok’s work to make former FBI Director James Comey change language describing Clinton as “grossly negligent” so as not to have criminal code language in his findings shows an active attempt to subvert the American electoral system from within the FBI. 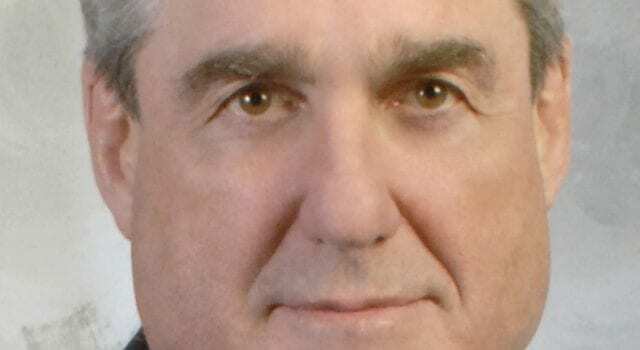 Despite firing Strzok and Page after the release of the text messages between them denigrating the President and his supporters, their connection to evidence before their dismissal will have significant impact on anything brought forth when Mueller will have to bring findings before a grand jury. Previous articleGov moonbeam wants to tax mileage, what next walking? Next articleAsking people to be civil promotes white racial power? Really!